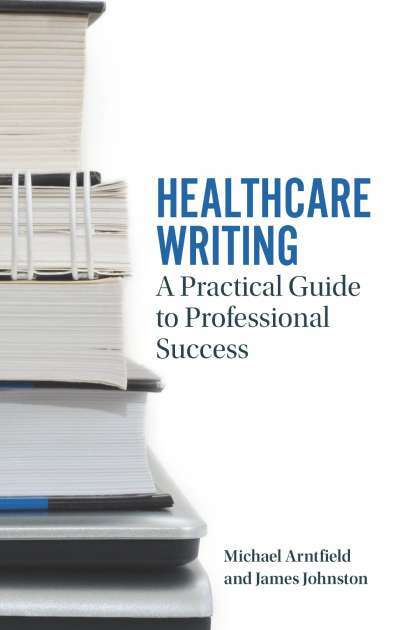 720 pages; 6" x 9"
Academic Writing, Real World Topics fills a void in the writing-across-the-curriculum textbook market. 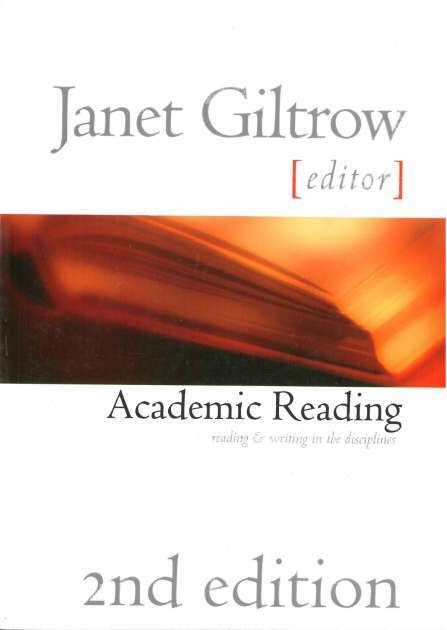 It draws together articles and essays of actual academic prose as opposed to journalism; it arranges material topically as opposed to by discipline or academic division; and it approaches topics from multiple disciplinary and critical perspectives. 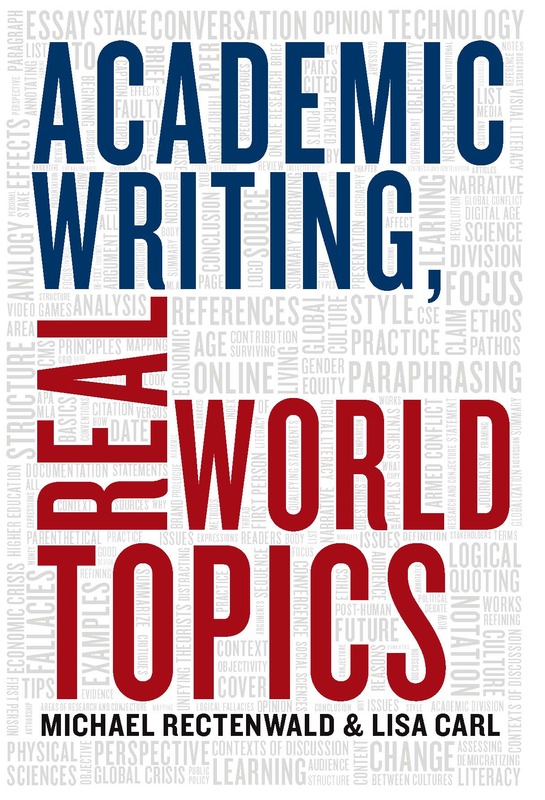 With extensive introductions, rhetorical instruction, and suggested additional resources accompanying each chapter, Academic Writing, Real World Topics introduces students to the kinds of research and writing that they will be expected to undertake throughout their college careers and beyond. Readings are drawn from various disciplines across the major divisions of the university and focus on issues of real import to students today, including such topics as living in a digital culture, learning from games, learning in a digital age, living in a global culture, our post-human future, surviving economic crisis, and assessing armed global conflict. 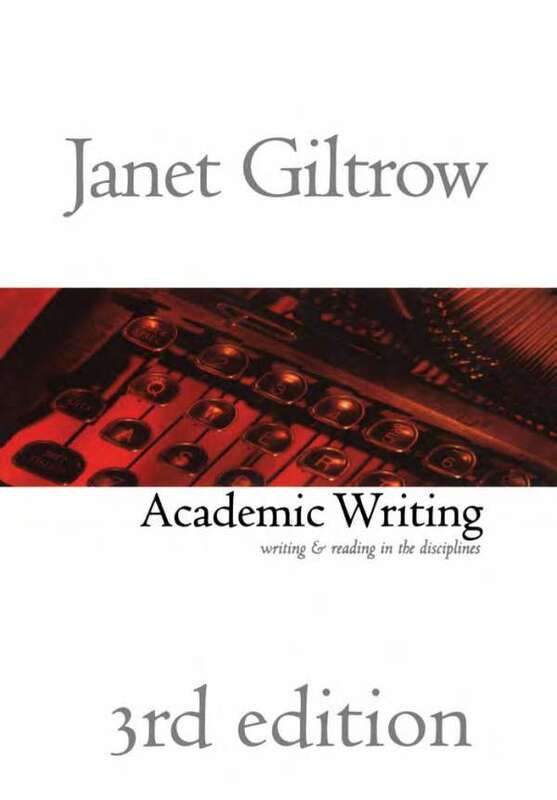 The book provides students with an introduction to the diversity, complexity and connectedness of writing in higher education today. 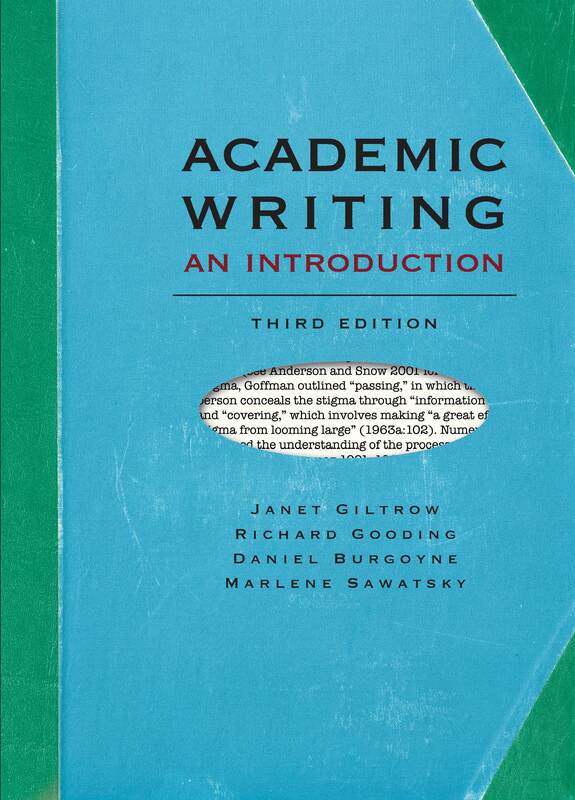 Part I, a short Guide to Academic Writing, teaches rhetorical strategies and approaches to academic writing within and across the major divisions of the academy. 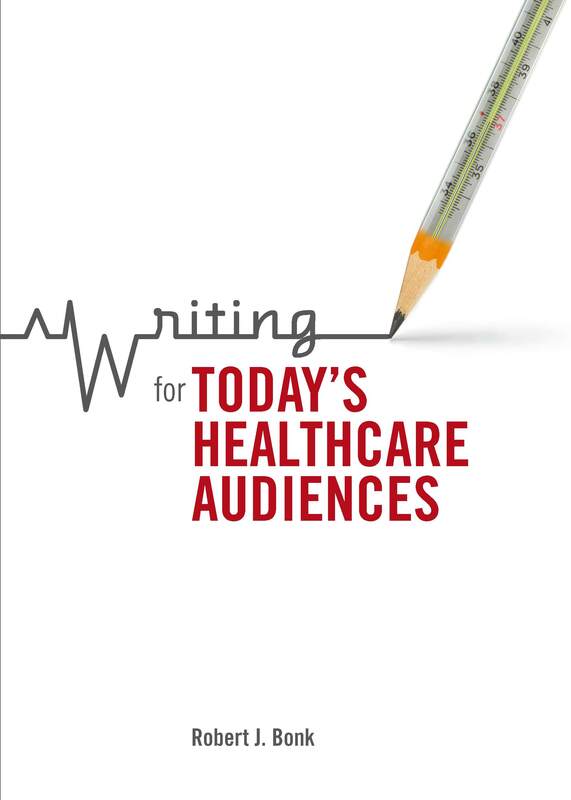 For each writing strategy or essay element treated in the Guide, the authors provide examples from the reader, or from one of many resources included in each chapter’s Suggested Additional Resources. Part II, Real World Topics, also refers extensively to the Guide. 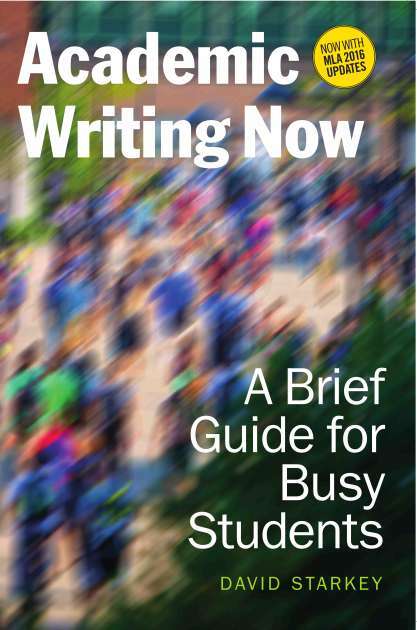 Thus, the Guide shows student writers how to employ scholarly writing practices as demonstrated by the readings, while the readings invite students to engage with scholarly content. Chapter 5. Our Transhuman Future? Michael Rectenwald is full Professor of Liberal Studies and Global Liberal Studies at New York University. His articles have appeared in several journals and anthologies, including the British Journal for the History of Science, Endeavour, College Composition and Communication, and George Eliot in Context (Cambridge UP). Rectenwald is also author of Nineteenth-Century British Secularism: Science, Religion, and Literature (Palgrave Macmillan, 2015), and co-editor of Global Secularisms in a Post-Secular Age (De Gruyter, 2015). Lisa Carl is Associate Professor in the Department of Language and Literature at North Carolina Central University. Her work has been published in such books and journals as CLASH! 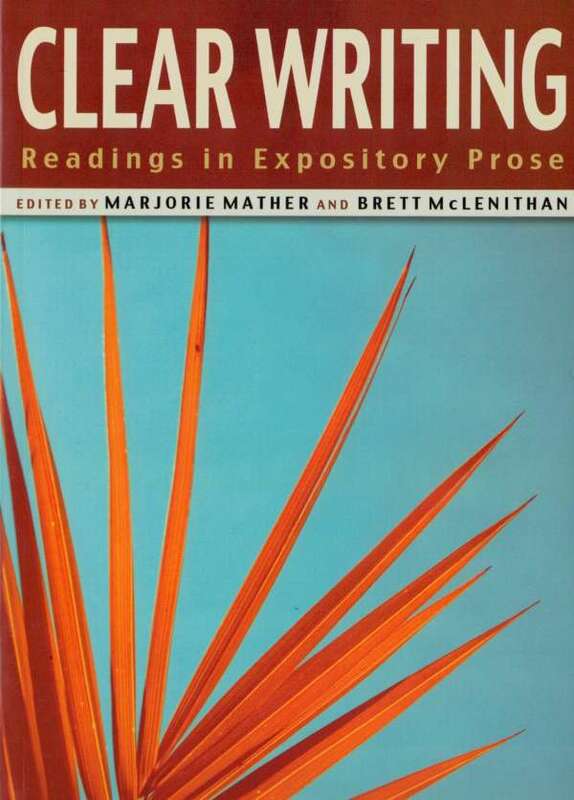 : Superheroic Yet Sensible Strategies for Teaching Students the New Literacies Despite the Status Quo, American Indian Culture and Research Journal, and Whitman’s and Dickinson’s Contemporaries: An Anthology of Their Verse. She is co-producer of the podcast “Voices from the Days of Slavery: Stories, Songs and Memories” (American Folklife Center, Library of Congress). The student companion site includes additional readings to supplement those from the book. An access code to the website is included with all new copies. If you purchased a used copy or are missing your passcode for this site, please click here to purchase a code online. 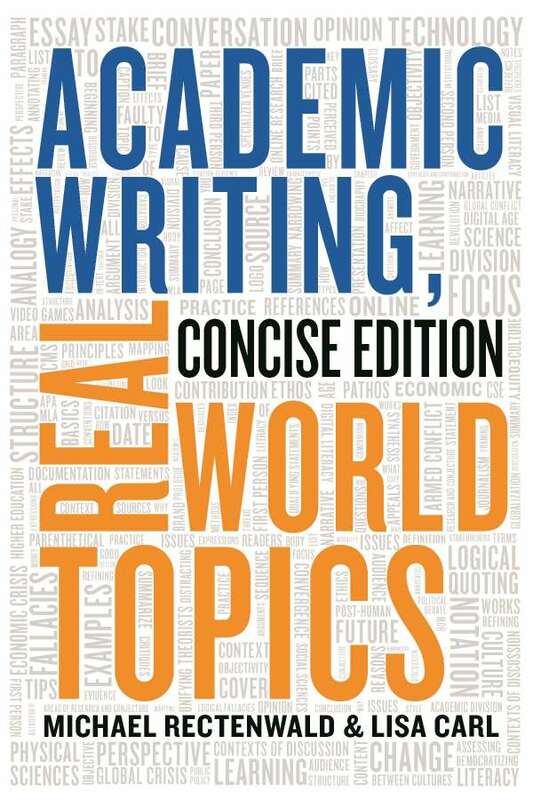 For a sample chapter of Academic Writing: Real World Topics click here (opens as a PDF).